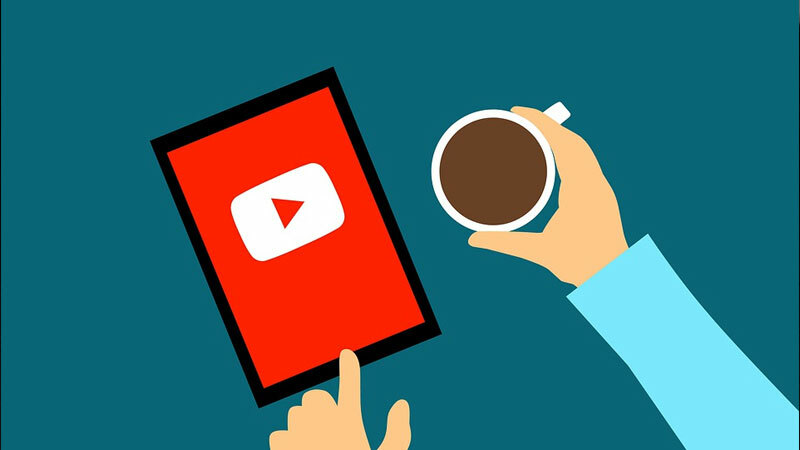 YouTube has reached close to 2 billion users as of July 2018, viewers now watch over 180 million hours of YouTube. The video platform unveiled a new feature which shows YouTube Time Watched. People(not just millennials) have shown addictive behaviour towards the digital platform especially YouTube, by binge watching a heap of videos available. This new feature may be Google’s strive towards “Digital Wellbeing”, their new initiative. Along with launching the app “Digital Wellbeing” on Android 9 Pie, which shows statistics and data relating to overall time spent using applications, Google has decided to add a similar feature to YouTube. This feature currently known as YouTube Time Watched, will be visible under account menu by the end of the week. Users formerly too were able to keep a track of time spent using this app but hey had to do it manually. This feature will provide information to users effortlessly. Consequently proffering a better comprehension of their usage habits. In turn helping the user lay YouTube efficiently in their life, and not make it their life. It is currently uncertain how the breakdown is going to be shown and if the watch history settings would affect it but the initiative is worth appreciation.